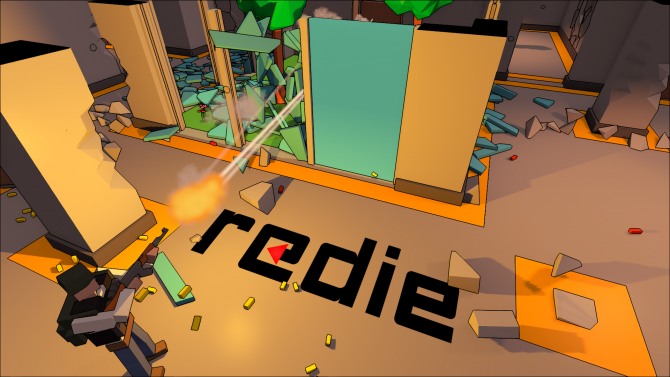 Redie (pronounce Re-die) is a singleplayer 3D top-down shooter.Fight Soldiers, Terrorists, whoever, just kill them all and leave behind a trail of destruction. Don’t expect a story, instead Redie is stuffed with action and focuses on fun and challenging gameplay. 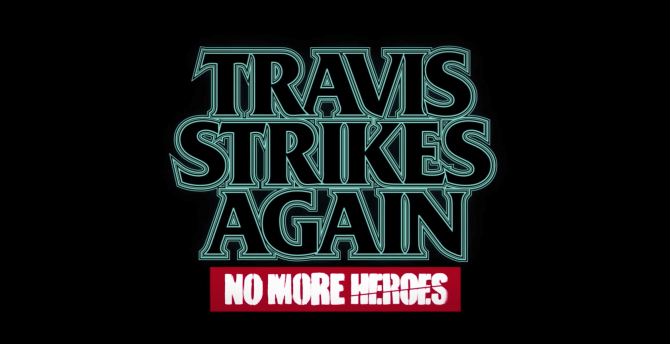 Weapons that kill with one bullet, enemies that don’t even miss a shot, mixed with destructible environments, explosives and tight controls are what it’s about. Prepare to (re)die. 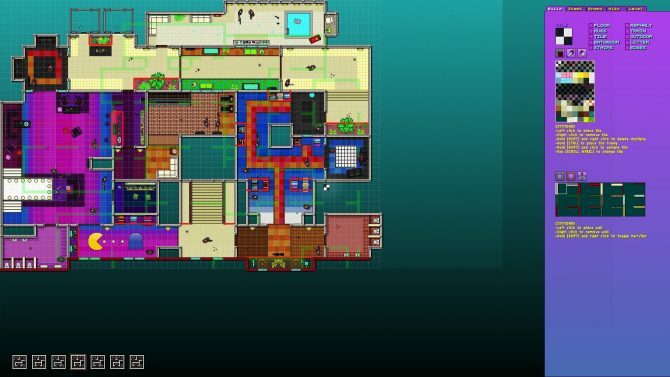 A launch trailer was also released for the Redie, which you can watch below.